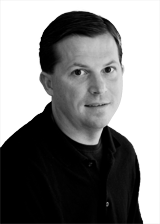 Keith Koeneman writes about Chicago history, politics, and culture. 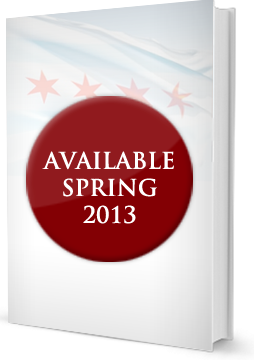 His book on the recently retired mayor of Chicago, First Son: The Biography of Richard M. Daley, will be published by the University of Chicago Press in Spring of 2013. He also teaches and speaks as an expert on Chicago mayoral politics on television and radio. He holds advanced degrees from Harvard, University of Chicago and Northwestern University, and a liberal arts degree from Carleton College. Koeneman lives in Chicago's Lincoln Park neighborhood. Follow him at the Huffington Post, KeithKoeneman.com or on twitter @DaleyBiographer.